Perot’s voters voted overwhelmingly for Democratic Governor candidates, and only marginally in favor of the Republican candidates for the House and Senate. Perot’s voters favored Republican Senate candidates by 2.28%, and Republican House candidates by 2.69%. Because Perot’s voters were only 1/5th of the total, that translates into about another 500,000 votes or 0.5% for Bush if they had voted in a two way presidential race the same way they voted for the Senate and House. That is about 1/7th of the margin by which Bush lost. If Perot cost Bush the election, the proof must lie somewhere else. On a statistical basis, it’s essentially impossible to make a case for Perot costing Bush the 1992 presidential election. The election results show that Perot took many voters from Clinton among his supporters who demonstrated a low interest in politics by voting only for President and Governor, while taking marginally from Bush among those who demonstrated more commitment by casting ballots for Congress. As for Clinton, he was mostly remembered for his rambling speech at the DNC convention four years earlier, a marathon address which was cheered when it was over mostly because it was finally over. Otherwise, he was relatively unknown on the national stage before primary season began. He quickly gained notoriety, however, and not in a good way, when allegations of his affairs began to surface in the press. There were also rumors of draft-dodging and marijuana use floating around about Clinton, and the Bush team decided to push hard on the character issue. But Clinton’s moral failings were scarcely a minor blip on voters’ radar screens. According to exit polling, something else was foremost on the minds of the electorate. 75% had said that the economy was Fairly Bad or Very Bad. After having pledged, “Read my lips, no new taxes,” in a 1988 campaign speech, Bush later became concerned with the rising federal deficit and agreed to a budget compromise with Congress to raise taxes in the mistaken belief that higher taxes would reduce the deficit. The Clinton campaign flooded the airwaves with a series of ads which showed Bush repeatedly asking the American people to read his lips, while Clinton was on the campaign trail slamming the incumbent for raising taxes. Ironically, the net effect was to make the same voters who seemed uninterested in character issues begin to question Bush’s honesty. Nearly two decades later, 70 percent of voters now say the country is on the wrong track, and 57 percent disapprove of the way Obama has handled the economy. The lesson here practically writes itself. We’re no fans of Carville. Our memories of him scurrying from network interview to network interview during the 2008 RNC convention with a blown-up photo of the modest structure that is Wasilla City Hall babbling on about how “dat don’t look like no gubmint building. Dat look like a bait stand in south Luzianna” still rankles. We don’t agree with much of what he has to say most of the time, but in the run up to the 1992 election, Carville was right as rain after a long Texas drought about the economy and how to exploit the issue. It’s the economy again, stupid. It’s not about where Barack Obama was born, and it’s not about any social issue, at least in the minds of the voters. They aren’t just concerned about the economy, they’re very worried about it. So economic issues — whether it’s the price of gasoline and other goods and services, the federal deficit, looming inflation, the budget, the debt ceiling, the housing market, and what Vice President Biden referred to as a “three letter word – j-o-b-s” — are the keys to making sure Obama’s further presidential ambitions will suffer the same fate as those of Bush41 twenty years ago. Just reminding voters of these issues won’t be enough, of course. The successful GOP candidate will have to present real solutions to these fiscal problems, solutions which voters believe will work. If and when Sarah Palin gets into the 2012 race for president, James Carville’s short list of three items should be plastered all over the walls at her election headquarters. Carville’s first point can be very effectively driven home by taking a page out of Ronald Reagan’s playbook. The governor should ask voters in every stump speech, “Are you better off now than you were four years ago?” Most aren’t, so they will pay attention when she explains how she can make things better. She can pound away at Obama as the bus driver who’s got the economy headed over a cliff. She already knows from the 2008 election that voters don’t care who he used to hang out with, where he was born, or how much of a deranged Marxist his former pastor is. They’re all valid points to conservatives, but the larger electorate tuned out and didn’t listen last time, just as they weren’t interested in Clinton’s character in 1992, and they’re not likely to want to hear such talk now. But if she talks about the pain at the pump, when filling up the family ride takes the lion’s share of a $100 dollar bill, it will hit home. So will talk of higher prices and smaller servings at the grocery store and the the family’s favorite restaurants. Abortion is an issue close to the governor’s heart, and justifiably so. But talking about how domestic drilling makes us more energy secure and has the side benefit of creating jobs will resonate with the voters, while condemning Planned Parenthood will only make their eyes glaze over. To be able to appoint justices who will strike down Roe. v Wade, she will have to first get elected, and managing the debate over the economy successfully will go a long way toward helping her to do that. This one takes on a whole new meaning now that ObamaCare has been rammed through. The results of a poll released April 18 show that this is still an unpopular measure, with 52 percent of Americans in favor of its repeal. But the issue is strongly tied to the economy, and treating it not just as a matter of government intrusion, but as an economic issue as well will hit home with voters if they understand how ObamaCare will affect their lives and those of their family members. For many Americans, their aging parents will be ill served by ObamaCare, while their children will have to pay for it. 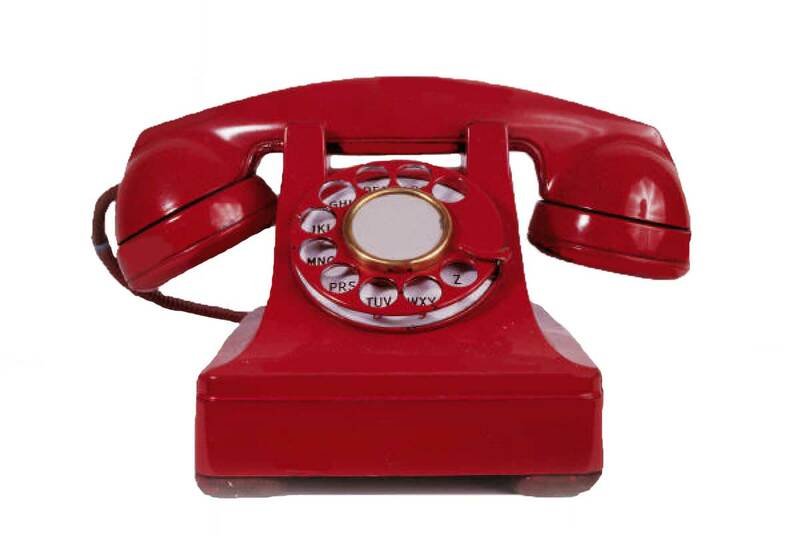 Staying focused on the economy will require no small measure of campaign discipline of Gov. Palin and her team, but the rewards will be great. She will need some well-defined plans which she can present as white papers on energy, health care, debt and the deficit, the budget, jobs and much more. But we don’t doubt that she is capable of doing this and building a team of problem-solvers to help her. Gov. Palin: Obama is mistaken. Again. Liberals like Barack Obama imply that America only has two percent of the world’s petroleum, but that is completely false. We only have two percent of the “proven reserves” that are recoverable under current “government regulations” and at current petroleum prices. We could increase our proven reserves overnight by opening up new areas to exploration and development; ANWR is just one of many examples. And our proven reserves increase every time the price of oil rises. Obama Administration policies had nothing whatever to do with the production buildup in late ‘09 into early 2010. That production growth is due almost entirely to a handful of large deepwater fields, notably BP’s Thunder Horse, which came on production during that time frame. ”First oil” came on June 14, 2008. Since then, Thunder Horse has steadily ramped up its production by bringing on new wells. In March 2009, Thunder Horse produced close to 250,000 barrels per day (40,000 m3/d) oil equivalent in oil and natural gas from seven wells. So Thunder Horse by itself accounts for almost all of that abrupt ramp-up in oil production. Thunder Horse sits in 6,200 feet of water. The leases date from 1988 (Reagan) and 1994 (Clinton). The discovery well was drilled in 1999, and the platform was set in 2005, during the George W. Bush Administration. Due to the Deepwater Moratorium/Permitorium and the shutdown of the Offshore Leasing Program, we have essentially stopped looking for the next Thunder Horse. Instead, half the available rig fleet sits idle due to a lack of permits. The BOEMRE’s current permitting backlog is comprised of 270 shallow-water and 52 deepwater wells. The Obama Adminstration threatens to reject seven of the outstanding deepwater permits rather than comply with Judge Feldman’s order to approve them or show cause within 30 days. Production elsewhere in the U.S. has also increased, but no thanks to Obama’s policies. It is industry ingenuity and competitiveness that has led the production growth, in the Bakken Shale of North Dakota, the Eagleford Shale of South Texas and in the Permian Basin of West Texas. This increase is driven by technology (horizontal drilling and hydraulic fracturing) and by product prices. None of these areas are primarily on Federal lands; they have excelled in spite of hostile Federal policies, not because of them. On Friday, Gov. 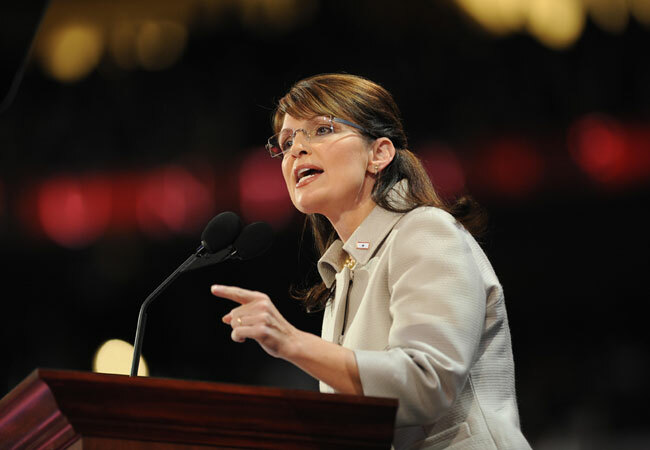 Palin also criticized Obama’s false claims about domestic energy. Rush Limbaugh’s almost endless list of “what if” eloquently demonstrates the bias the of main stream media when it comes to President Obama. Listen for yourself. Fans are lining up in the cold 24 hours in advance to buy her new book during the 16-city promotion tour for “America by Heart.” “This lady will be the next president of the United States of America,” said an enthused Brian Roper in Tulsa. She’s got a hit cable TV show. Polls of Republicans show the former Alaska governor is currently a most popular candidate for the party’s 2012 presidential nomination. And now, believe it or not, even President Obama has an encouraging word for her. The Democrat tells ABC’s Barbara Walters that he’s not paying attention to his possible White House competitor. That would be repeating the same mistake some of Obama’s Democrat competitors made back in 2006-07. They thought that an inexperienced elected state official who’d quit that job to run for higher office, who could give a real good speech but had zero foreign policy experience and who had only written a couple of best-selling books, could not possibly present a serious political challenge to established Washington veterans. And we all know now how accurate that thinking was. More at Top of the Ticket. 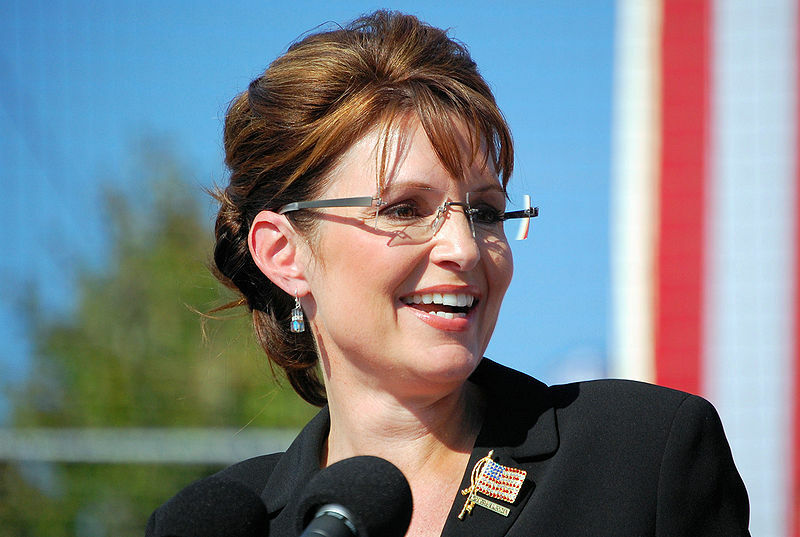 Palin Headed to the Border Before Obama? Tonight Governor Palin scolded Obama for not having visited the porous Mexican border. Following his 50th town hall meeting in Massac County. U.S. 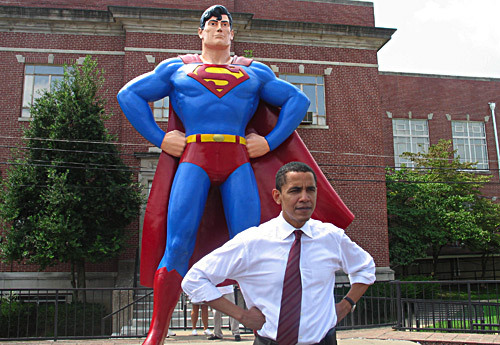 Senator Obama poses in front of the Superman Statue in downtown Metropolis, IL. known as the home of the DC Comics super hero. Sarah Palin speaking at a rally in Elon, NC during the 2008 Presidential Campaign. Sarah Palin believes what happens in Vegas shouldn’t stay in Vegas. That’s why Palin posted a link to an article on her twitter account Sunday from the Las Vegas Review-Journal and asked her followers to circulate. The article, an editorial titled “President: We’re Moving Forward,” slams Obama for comments he made at a Nevada fundraiser for Senate Majority Leader Harry Reid. 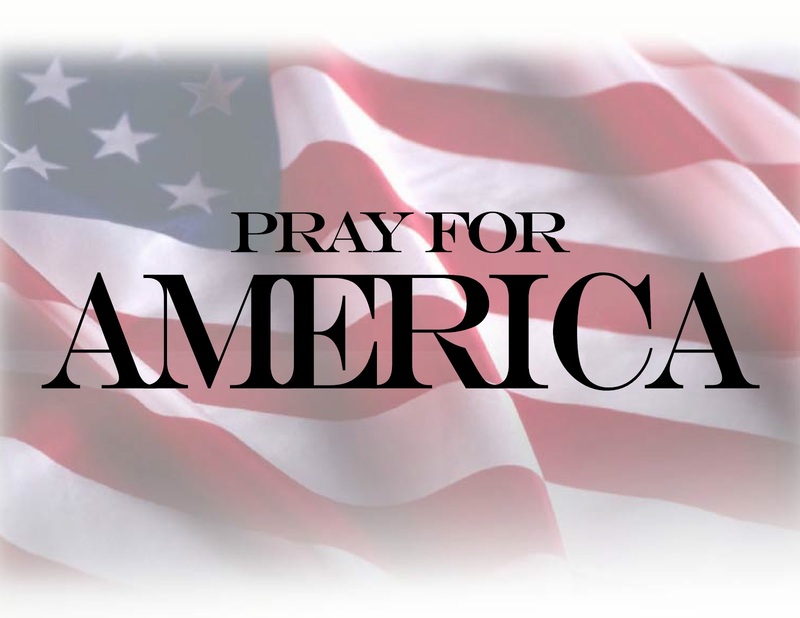 “President Obama once again left behind a sinking feeling that neither he nor Sen. Reid have a clue how to pull this country out of its current dire economic straits,” the Review-Journal wrote on Thursday. In his speech, Obama slammed Reid’s Republican challenger, Sharron Angle for her views on social security, medicare, education, and the Gulf oil spill victims’ compensation fund. “While the president did not mention Mr. Reid’s front-running Republican challenger Sharron Angle by name, he did comment on her plan to let younger workers invest part of their Social Security withholdings in private accounts they would own, while Washington would continue paying promised benefits to older Americans,” the Las Vegas Review-Journal reports.